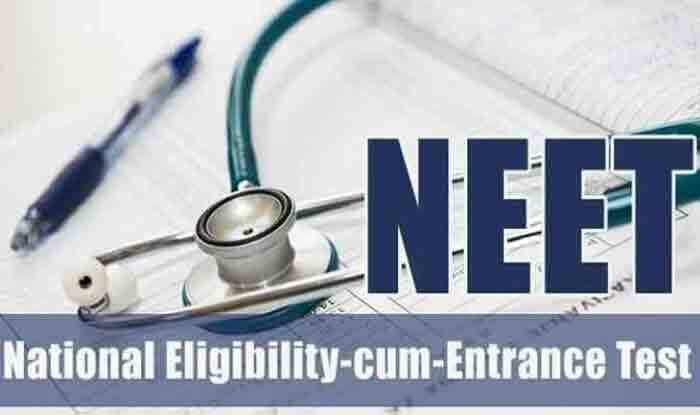 New Delhi: Students who wish to pursue their higher education in medicine outside India must compulsorily attempt the NEET, stated the new rules and regulations published on March 15 in the Official Gazette of the Medical Council of India (MCI). Every year, around 7,000 students opt to take up medical courses abroad. Most of the interested students go to China and Russia to study medicine. Last year, the Union Ministry of Health and Family Welfare had approved the proposal of MCI, the medical education regulator in the country to make changes to the Screening Test Regulations, 2002. According to the notification by MCI, “the result of NEET shall be valid for a period of three (3) years from the date of declaration of result, entitling a candidate to pursue MBBS or equivalent medical course including pre-medical/language course, if any, followed by MBBS or equivalent medical course” for enrolling as an undergraduate student in a medical course offered by a foreign medical institution. On February 13, the Ministry of Health tweeted, “Medical Council of India (MCI) proposal to amend the Screening Test Regulations 2002, approved by Health Ministry. It is now mandatory to qualify NEET to pursue foreign medical course.” Thus a student who wishes to pursue education in the field of medicine abroad has to obtain the necessary certificate from the MCI. Prior to this rule, the Indian students had the chance to study MBBS abroad by clearing a Screening Test called Foreign Medical Graduates Exam (FMGE). The exam was the only means of registration to practice in India after the student finishes the primary medical qualification (MBBS) abroad.